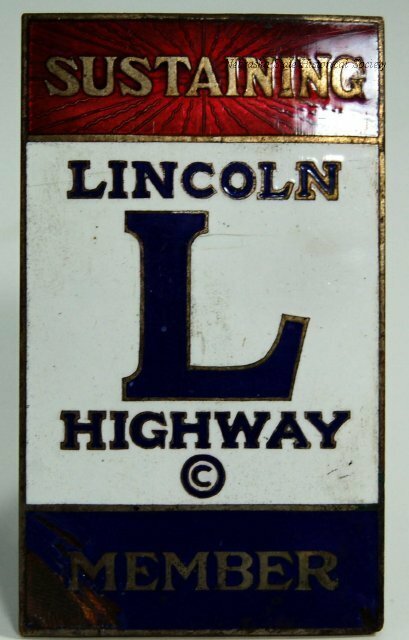 The Lincoln Highway Association was founded in 1913 to promote a coast-to-coast, toll-free automobile route. The Lincoln Highway, which followed existing roadways through thirteen states, was dedicated on October 31, 1913. The route was marked by the letter "L" within red, white, and blue bands, painted on telephone poles or signs. In Nebraska the Lincoln Highway continued the evolution of the Platte River Valley as a significant travel corridor in American history. Used by fur traders, the U.S. Army, overland emigrants, and the transcontinental railroad during the nineteenth century, the valley remains an important modern railroad and highway route. This 1.2-mile Gardiner Station section of the original Lincoln Highway and the Pratt pony-truss bridge spanning Prairie Creek were in use from 1913 to 1928, when this highway section was rerouted south of the Union Pacific tracks. By then the Lincoln Highway had received federal designation as U.S. Highway 30. The original highway section and bridge are listed in the National Register of Historic Places. 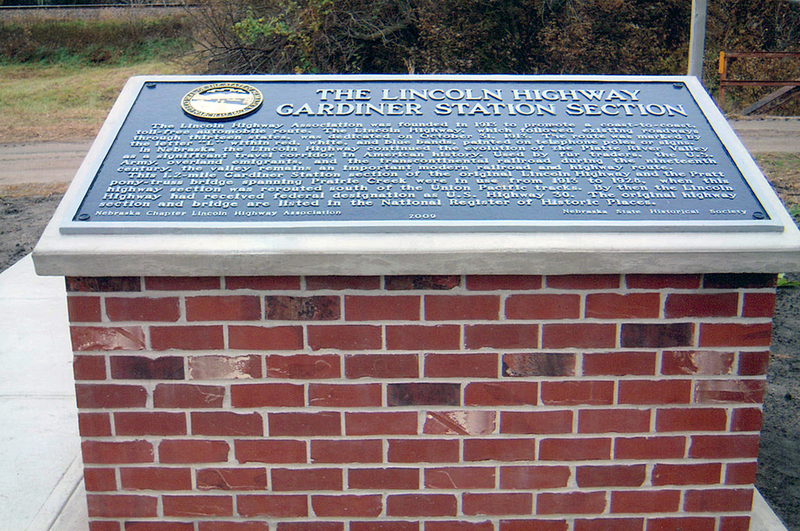 “The Lincoln Highway-Gardiner Station Section,” Explore Nebraska History, accessed April 18, 2019, https://mynehistory.com/items/show/416.